Complete with glitter and sequins. Santa’s really got something to smile about this Christmas! 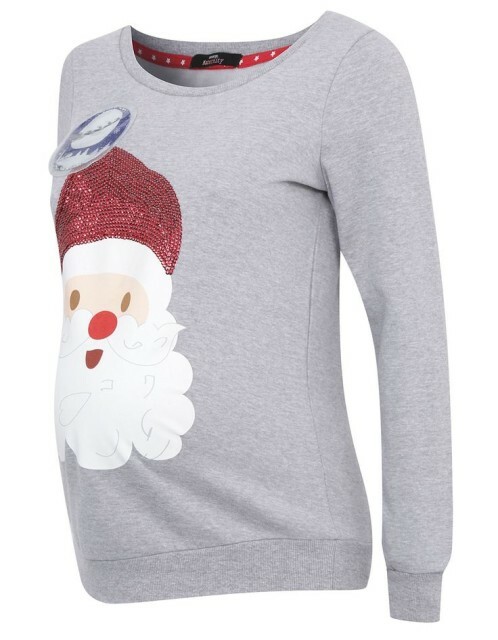 New maternity Christmas jumpers out now! 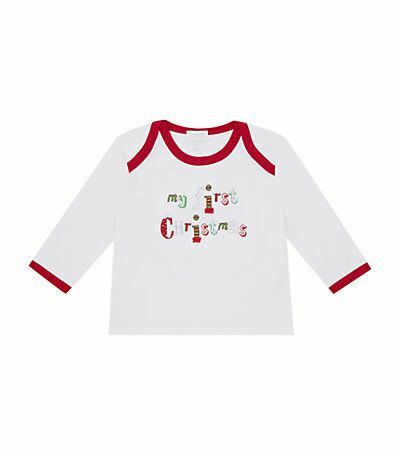 Calling all festive mums-to-be! We know that dressing your bump can be a style challenge, especially at Christmas time, when you want to make sure you feel like the Christmas angel and not the Christmas pudding! Well don’t despair! 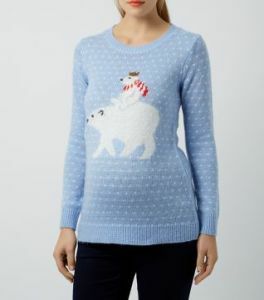 Help is at hand… Whilst the rest of the UK goes Crimbo-crazy for their Christmas jumpers, finding a good festive knit for you and your beautiful bump can be tricky. 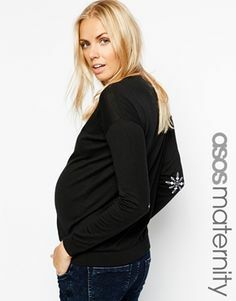 Luckily, there have been a few great additions to the maternity fashion market over the past couple of weeks which we’d love to share with you. For an all out, cute and snuggly Christmas feel, this soft blue baby polar bear and mummy jumper is an absolute Christmas winner! – View this jumper on the New Look website. If you’re looking for something Christmassy but fash-pack cool, go for this gorgeous, sleek black knit with snowflakes at the elbow. – View this jumper on the ASOS website. Or you could opt for some serious Christmas bling with this beautiful, super sparkly knit. 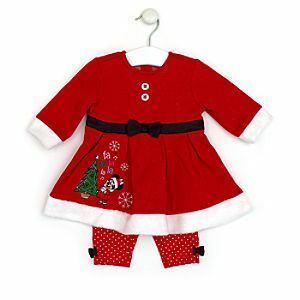 – View this sparkly dress on the Yummy Mummy website. Happy Christmas, mummies! And remember to put your feet up this year…next year you’ll be chasing around after your very own little Christmas elf!